In today’s dynamic era, the cloud promises on-demand flexibility, scalability and agility to businesses. It has transformed the way organization perceives IT infrastructure. 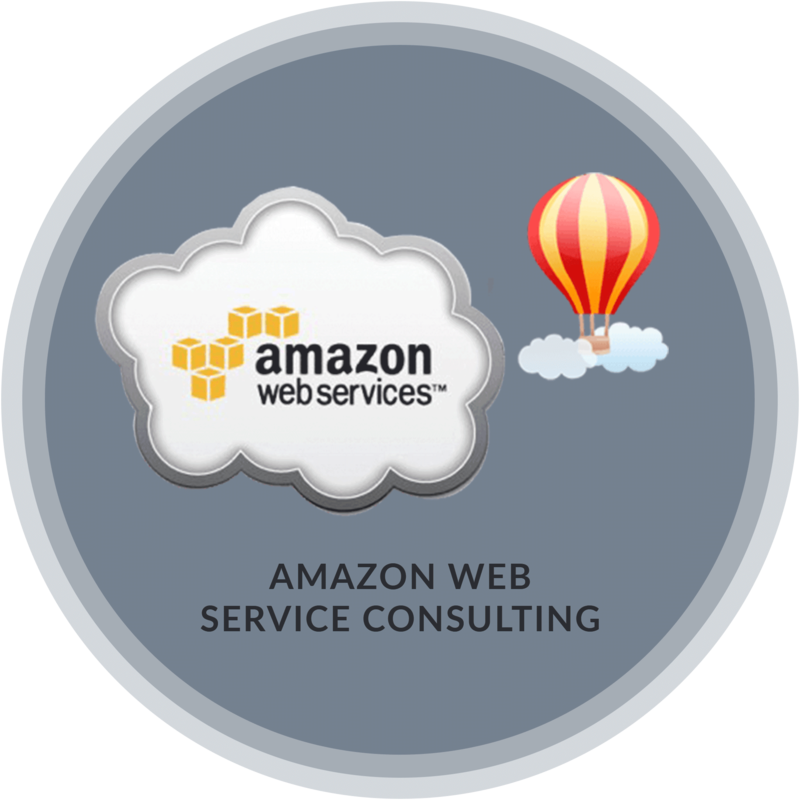 Amazon web services help businesses scale, and grow. Our developers are working extensively in Auto Scaling, Elastic load balancing, Amazon S3, Amazon Cloud Front, Amazon EBS, Amazon RDS, Backup and Recovery, Disaster Recovery, besides AWS Elastic Beanstalk, Amazon cloud watch, Amazon VPC and Amazon SNS to name a few. Access cost savings from variable expense model of Amazon Web Services, only pay for the amount you use. AWS enables you to select the operating system, programming language, web application platform, database and other services you need. Increase speed and agility for your applications on cloud servers. Global access and unprecedented reach. Full suite of cloud services including computer storage, database servers. A cloud computing platform provides much more managed, reliable and consistent service than an in-house IT infrastructure. It guarantees 24×7 and 365 days of service. Cloud computing provides almost unlimited storage capacity. Storing data in the cloud, backing it up and restoring the same is relatively easier than storing it on a physical device. The convenience of recovery of our data anytime. Easy access to information by registering a cloud, you can access your account from anywhere in the world provided there is internet connection at that point. Our cloud services give businesses the integration, architecture and managed services of Aws cloud computing that needs to get ahead. It helps to migrate to the cloud with minimal risk while improving security and compliance.